275 - Taylor Mill Exit - Home on the left. Just Incredible! 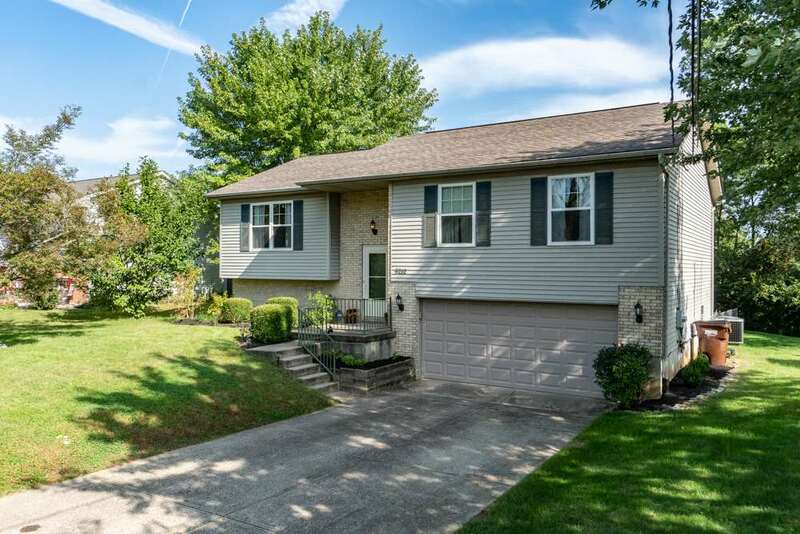 Do not miss out on this LARGE meticulously cared for 4 bedroom, 3 full bath home. Fantastic yard. Convenient to shopping, restaurants and 275. Shows like a MODEL. All new flooring through out. New windows. Newer roof, central air and furnace. Literally like moving into a new home. Beautiful neutral decor. All stainless steel kitchen appliances are included in sale, along with washer and dryer. Spacious rooms. Finished lower level is huge, and has a walk out to private rear yard with fencing, and storage shed. Don't miss out on this one! Home warranty also being provided.